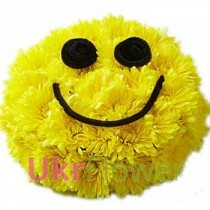 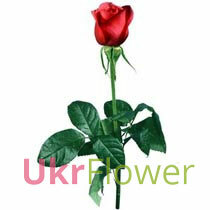 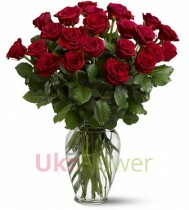 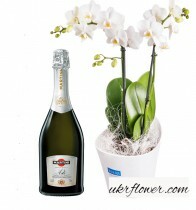 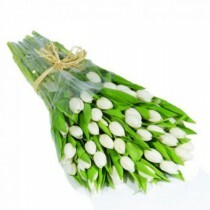 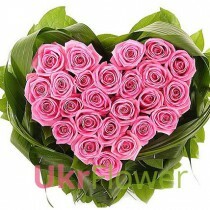 Ukrflower.com is Fresh flowers, Responsibility, Flexibility, and Trust. 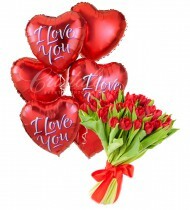 Send flowers and gifts to Kiev, Odessa, Kherson, all cities of Ukraine, flower delivery to Russia, Moscow, St.Petersburg, flowers Kazakhstan, and Worldwide. 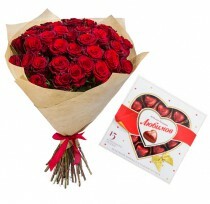 Flowers and gifts delivery to Ukraine, flowers Kiev, send flowers to Ukraine, flowers to USA and Canada, international flower delivery service ukrflower.com, tel. 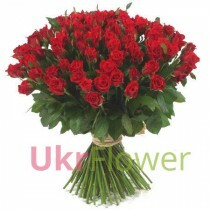 +38(044)227-56-57. ukrflower is a new integrated approach to help surround yourself and your loved people with flowers. 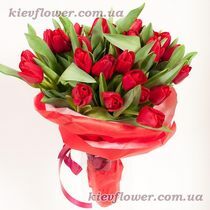 We rejoice people with surprises, as our flower deliveryservice is available in Kiev, all cities and towns of Ukraine, in Moscow, St. Petersburg and Russia, as well as all countries of the world. 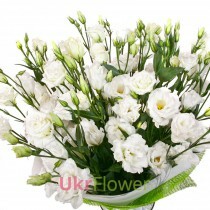 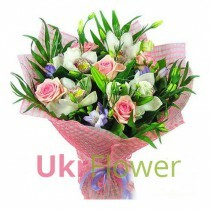 You easily can send flower bouquetfor your near and dear, while away from home, e.g. 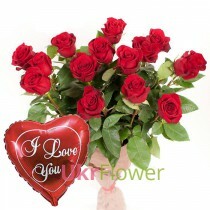 send flowers from United States, Canada, Turkey, or any other corner of the world. 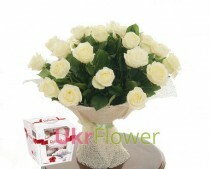 Our company performs flower delivery,delivery of flower baskets, floral design of weddings and banquets, restaurants. 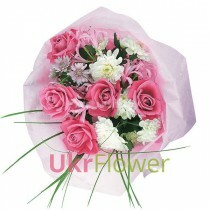 We also perform fresh flowers daily delivery to the offices to our selected corporate clients. 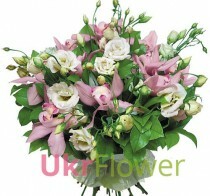 We can afford to please you only with fresh and most beautiful flowers! 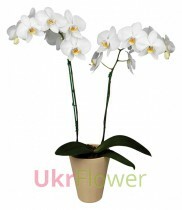 ukrflower always striving to perform a bit better than you expect, not cheaper - and we are proud of it. 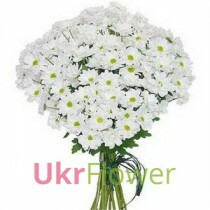 The whole range of flowers to Ukraine (and this is not just roses and tulips, but also daisies and chamomiles, lilies, orchids, chrysanthemes, gerberas, freesias) is available throughout the year. 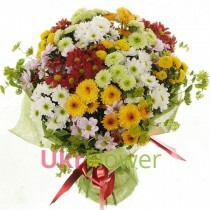 Of course, we know what it takes to get daisies in February - or tulips in August, so you can entrust this task to us. 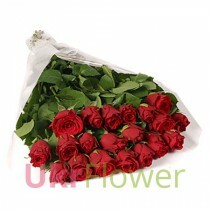 You can order flowers delivery, being anywhere in the world. 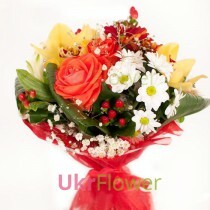 If you are unable to present a gift in person, or you are at a great distance from the bouquet recipient, our couriers will pass your festive mood on your behalf. 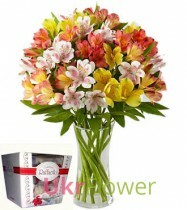 Same-day flower delivery service to Ukraine ukrflower.com covers most cities of Ukraine, and with the help of our partners also Moscow, flower delivery to Russia, CIS countries (Belorussia, Latvia, Lithuania, Estonia, Georgia, Kazakhstan and others), and most places of the world, so there are no difficulties to send flowers to the place in the world where your dear friend, relative, or lover currently is. 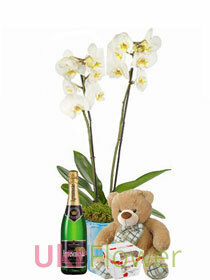 You can remain an anonymous sender, or send a signed postcard, or a gift along with a bouquet! 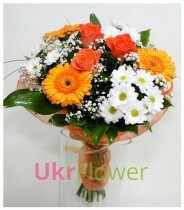 At your request, a picture of recipient at the moment of flowers delivery in Ukraine can be made and sent back to you. 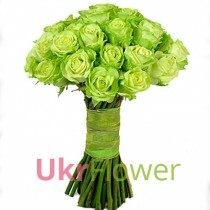 In the online flower delivery shop Ukraine ukrflower.com you can choose among the large number of flowers, bouquets, flower baskets and compositions presented in our catalog. 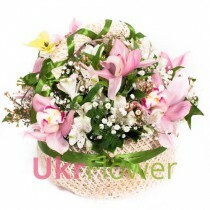 If you have your own ideas, or image of your bouquet has formed in your imagination, we will help to create an individual floral composition for you. 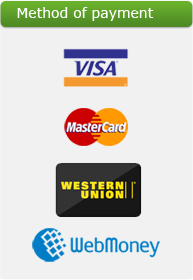 Our website and payment systems are available 24h a day, and phone operator support is available from 06 to 22 GMT time. 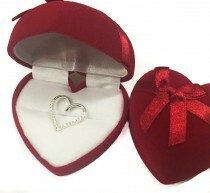 In case you are browsing from the other side of the Earth, you can create online ordering, or drop an email, and we will contact you at the nearest convenient time. 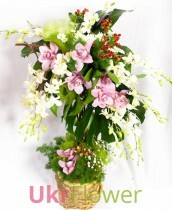 We have successfully and responsibly performed in projects of wedding floral design and banquets. 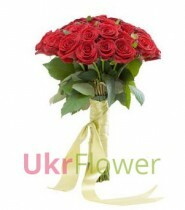 Our professional florists (recognized by the highest awards in available in Ukraine) are ready to design your celebration and make it real, gently adding floral and other decor for wedding, birthday, or corporate event. 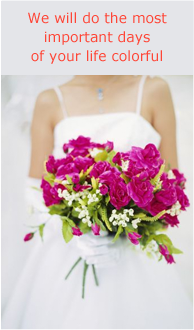 The example services include: floral decoration, light installation, decoration of halls, restaurants (drapered tables and other furniture), decoration of wedding car, creating individual wedding bouquets, bridal bouquet, buttonholes. 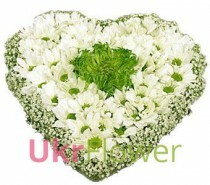 You can check the Floral Design page for examples of our designs on real events. 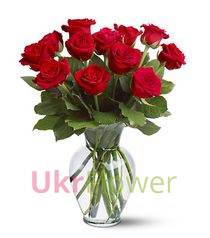 With ukrflower, you can send flowers to Ukraine - flowers to Kiev, Dnipropetrovsk, Kharkiv, Lviv, Vinnitsa, send flowers to Odessa, Crimea, all regions in Crimea (Yalta,Alushta, Simferopol, Sevastopol), Lugansk, Donetsk, Uzhgorod, Rivne, Kirovograd, Nikolaev, Sumy, Kherson, Poltava, Zhitomir, Chernivtsy and all other Ukrainian towns. 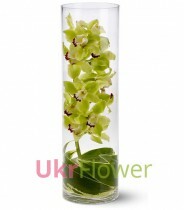 We deliver also to Russia, CIS countries (Latvia, Lithuania, Estonia, Belorussia, Kazakhstan), Eastern Europe (Poland, Chech Republic, Slovakia, Bulgaria, Romania, Moldova), Western Europe, Scandinavia, USA, Canada, Australia, and all other places in the World. 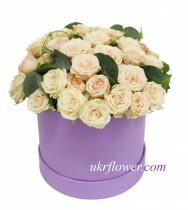 Choose your destination of flower delivery by clicking the link at the top, or simply dial our phone - flower delivery Ukraine, Kiev, Russia, Canada, USA (+38044) 227-56-57. 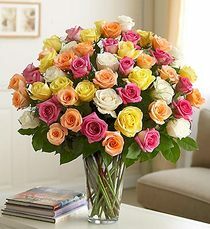 If you want us to do an urgent flower delivery to any location in Ukraine, Russia, or a any corner of the world - let us know and we will do our best to complete your request!